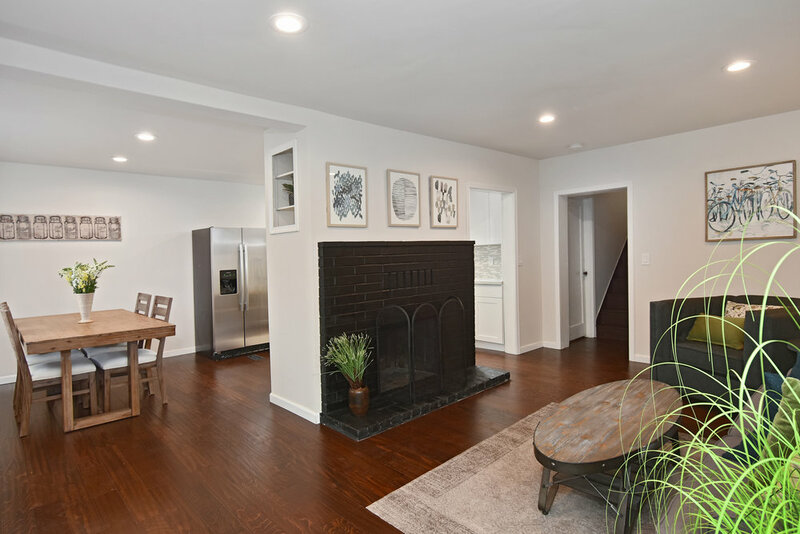 Welcome home to this charming remodeled 3 bdrm/2ba in W Seattle. 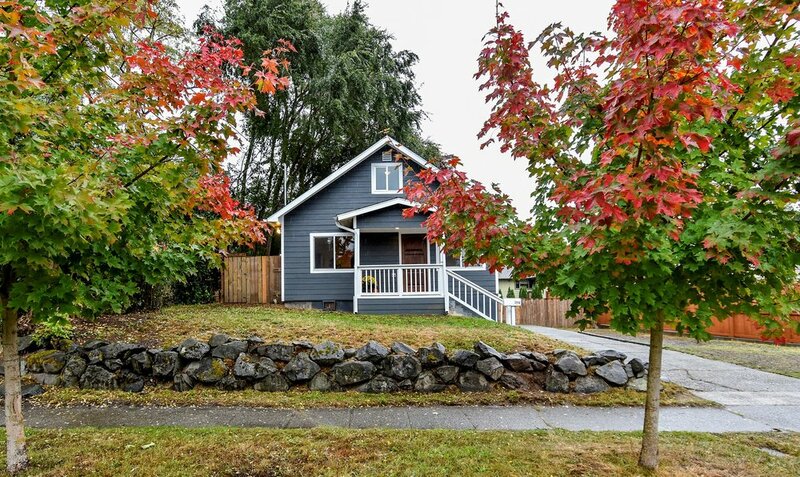 New features include new roof, Hardiplank siding, electrical, plumbing, dbl pane windows, & finished daylight basement w/ own entrance. 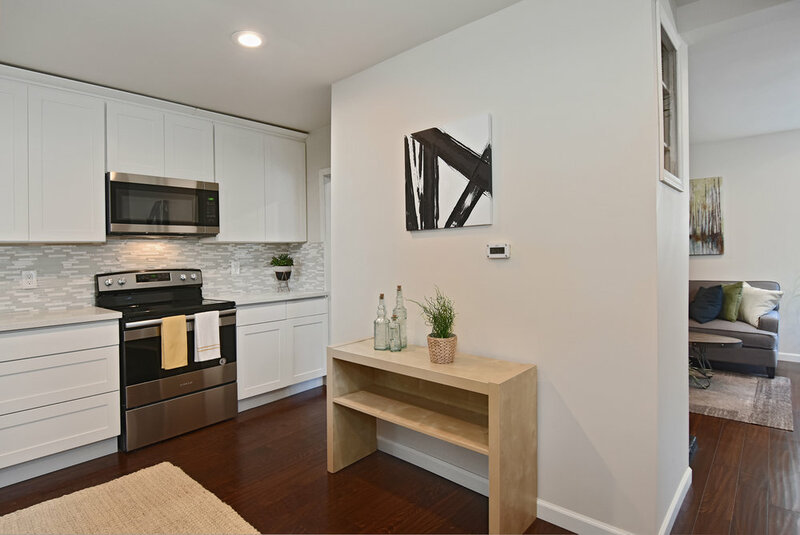 Stylishly upgraded interior includes new kitchen cabinets, quartz counters & SS appliances. 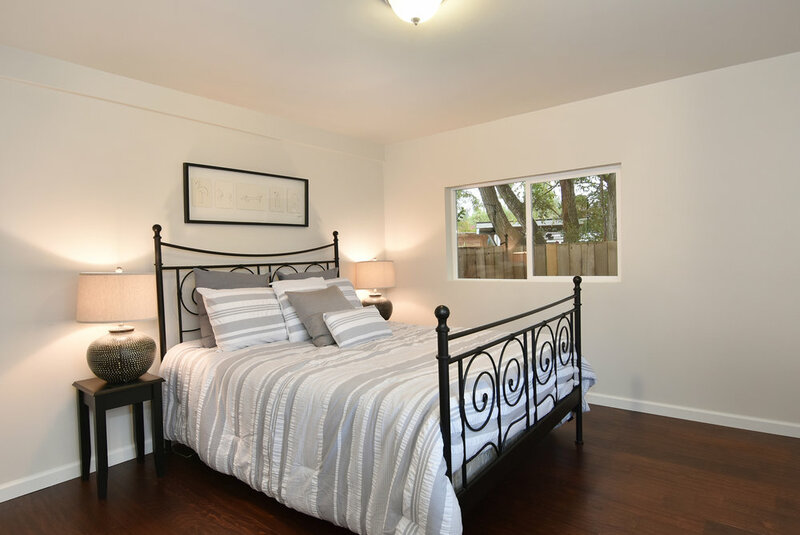 Newly remodeled bathrooms & hardwood floors throughout. Fully fenced backyard & ample off-street parking. 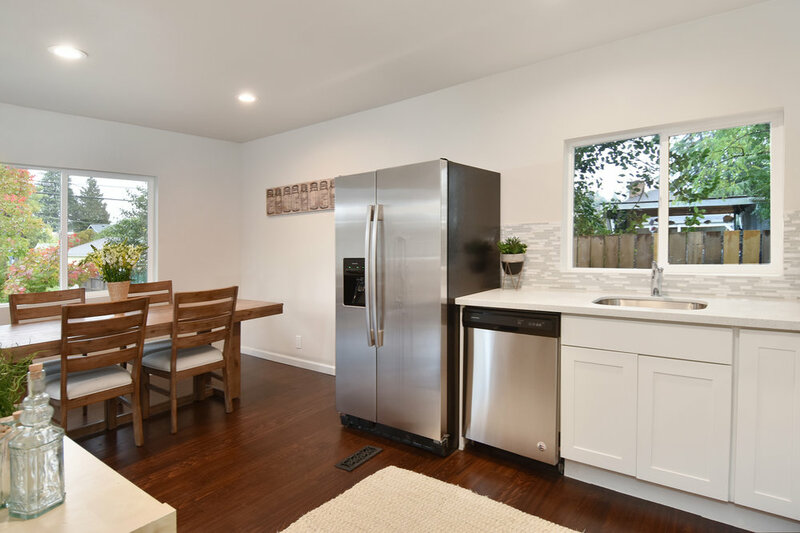 Close to West Crest & Highland Parks, Westwood Village & easy access to Downtown Seattle, I-5 & 99.